In February 2016, the BC Government announced the formation of a new organization called the Forest Enhancement Society of BC (FESBC). At the time of its formation, the BC Government provided an initial contribution of $85 million to the Society. 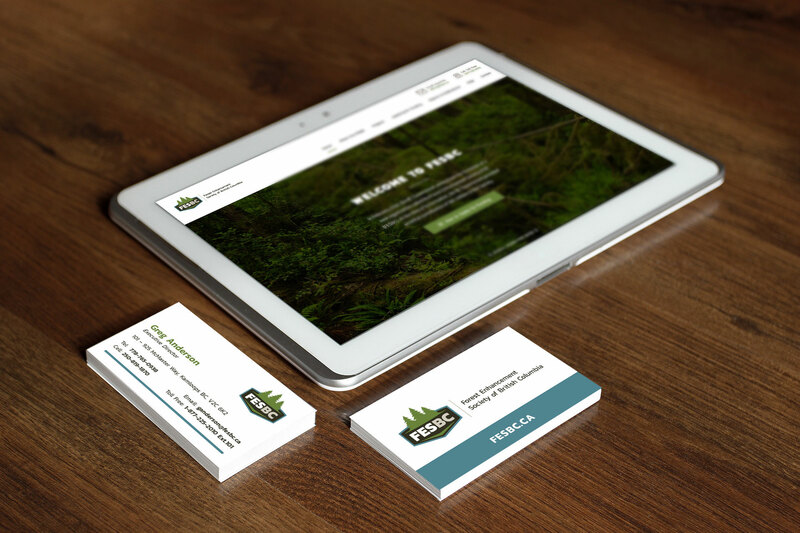 FESBC looked to Fresh Inc to create a professional and clean logo and brand material to match the industry and the services they are providing to protecting BC forests. 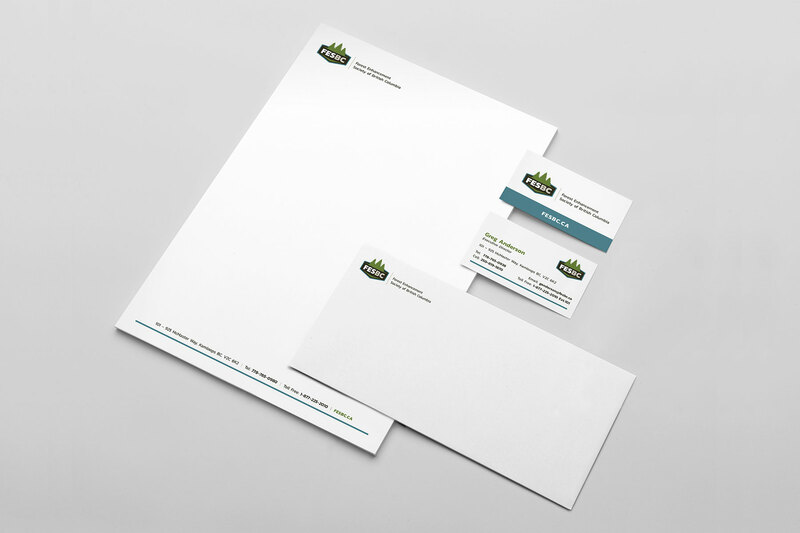 Fresh Inc developed a brand and web design in a short time frame and came in under budget. What was left was an interactive, inspiring and visually appealing approach to the documents and information.